Demo version of Spider-Man 2: The Game , a(n) action game, beta, for PCs and laptops with Windows systems. Free and legal download. Enjoy! 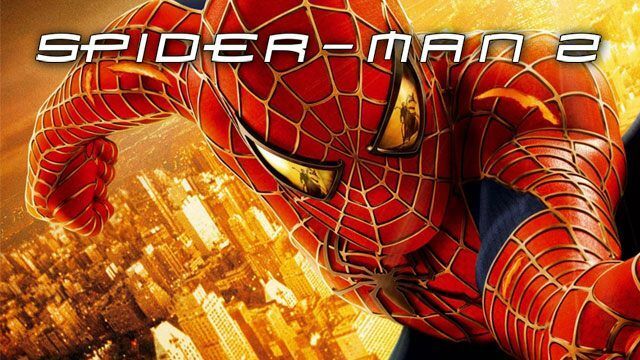 The second part of the game tells the adventures of Spider man, as in the case of the original story, referring to the film of the same title. The main opponent of Peter Parker, who as a result of an accident in the laboratory has gained fantastic powers, is now Otto Octavius, known in the criminal world as Doctor Octopus. In addition to this researcher, equipped with a mechanical and controlled by brain waves tentacles, Spider-Man must face a different danger. It is the Lizard-monster from hell, created as a result of a failed experiment of tissue regeneration. Note: A Demo of the beta. Includes a tutorial and a few of the Mission contained in the full version of the game.